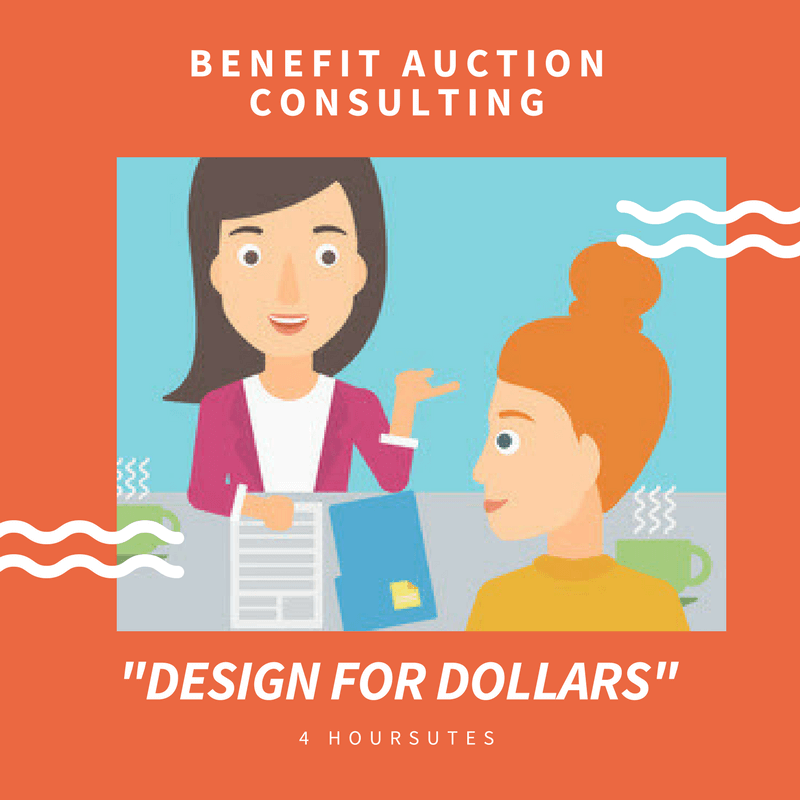 Four hours allows most auction processes, such as silent auctions, sponsorship programs, marketing campaigns to be built from the ground up. All four core areas of an auction — audience development, item acquisition, operations, and add-ons – and allocate enough time to provide you with a roadmap to run your most critical system: money collection. Examples of past topics: Building a registration and checkout process. Online auction strategies to drive revenue. Comparing vendors of auction software. 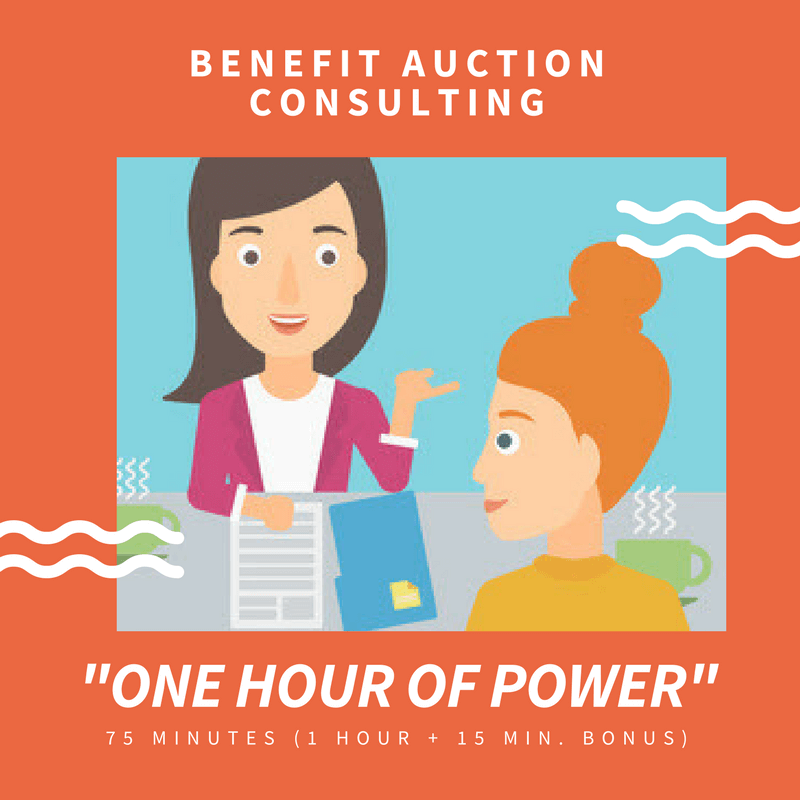 Best for: 1) Beginner auction committees new to auctions (even if the auction is established, the committee might be new) 2) intermediate to advanced auction teams seeking ongoing support. After hearing Sherry speak for the first time, I came back to our small organization and sang her praises to our Auction Committee (which consisted of 4 volunteers) and school administration. For fear of spending money that we were trying to raise, I was discouraged from using Sherry’s consulting services. 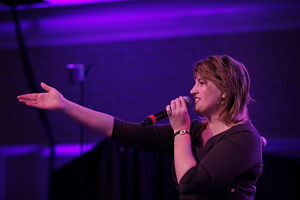 I attended a second speaking engagement of Sherry’s and was once again blown away by her charisma. I returned to the school’s administration and auction committee of 2 volunteers and insisted we make the plunge! We contracted 4 hours of consulting with Sherry. This was our 5th annual auction, during a 30th anniversary year (2012), our net profit was never maximized to the capacity we felt could be reached and after so many years, the event was getting stale. After consulting with Red Apple Auctions, our net profit increased by $4000, the event ran so smoothly and the feedback from our guests was so positive. With a smaller planning committee, Sherry helped me to be more efficient with my time. What I liked best was all the new features to the event that Sherry suggested and our guests are still talking about.